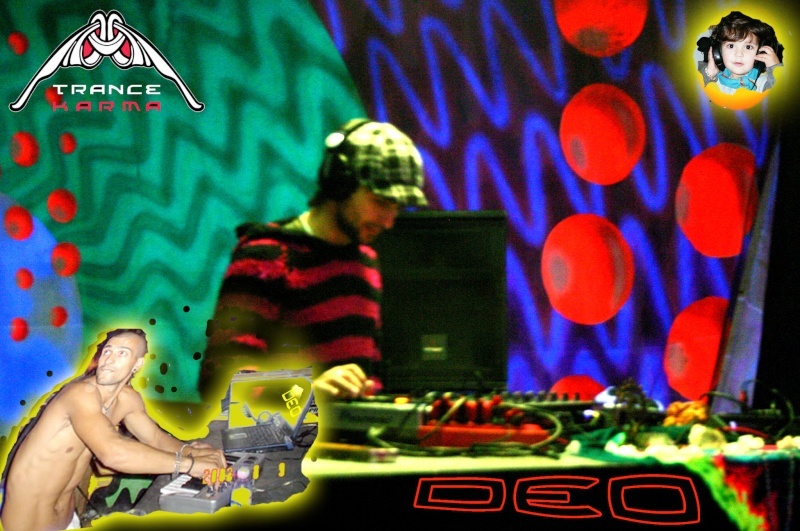 Deo (Deodato Evangelista) is in contact with the Portuguese trance scene ever since its early days, in 2000 founds Lunatic Asylum Productions,where he was able to put to practice all he had learned in his coolaboration with many productors around Europe, Brasil and África. 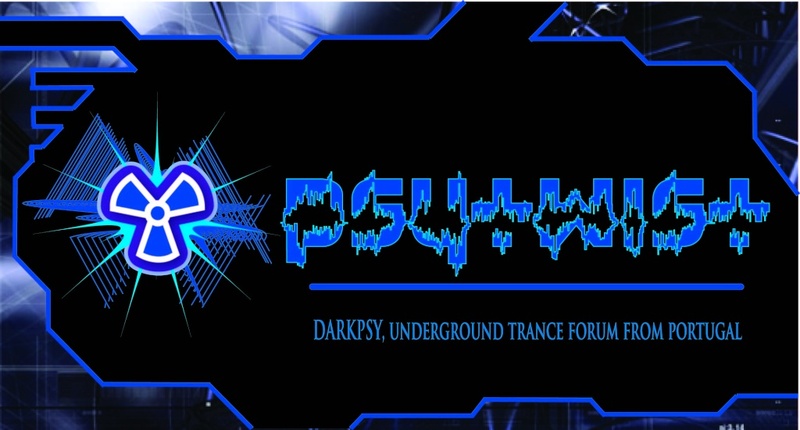 In 2005 start a new project called Trance Karma and start to produce patys in Portugal( Freaks Blast Festival 3 editons, Pagan Mask Dance, Trance Karma label Party...) and festival like Sónica(Italy)and Rythems of Peace (Marroco). Has a Dj his corriculum contains several partys and festivals arround the world chering the stage with the bigest names of the trance scene, ussually palys a very energetic and nocturnal music whitch can be also morning and melodiac according the time we play. Allway looking for new and ambitious projects and ideas.